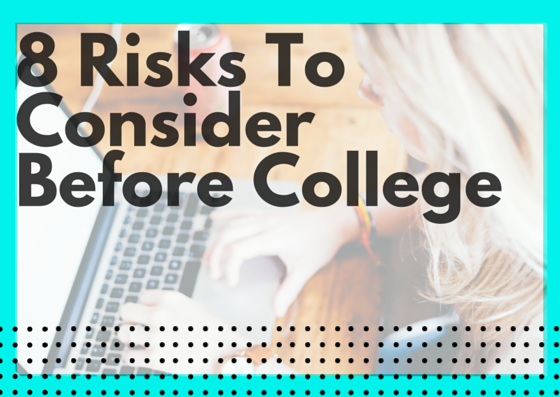 College is a unique life-stage, and, likewise, it presents some unique risks you and your family may not have considered before. Don’t be a statistic – understanding the risks of college life can help you take steps to protect yourself this school year. Many of these areas of college life are particularly risky during the back-to-school season, as students adjust back to college life and freshmen just start out in college. Before you arrive at school, it is important to have a plan in place for these risks. There are many ways to ensure you will have a safe, healthy semester. 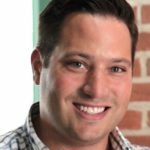 Here are 8 risks to consider, and some ideas for mitigating those risks. You bring a lot of stuff with you to college, as well as some pretty expensive items. Your laptop, smartphone and bike are college basics that carry hefty price tags… and could be attractive to thieves. More than 30,000 burglaries are reported annually related to college students, including 15,000 residence hall burglaries, according to government data. Being diligent about protecting your stuff can help – always lock your door, never leave your things unattended, avoid bringing valuables to school, and stow your belongings safely to keep them in top condition. You may also want to look into getting a lock for your bike or laptop as well as engraving certain belongings. A safe can help protect any valuables you must bring along. Besides being mindful of and taking good care of your possessions at school, certain insurance can help you protect your belongings. Talk with your parents to see if they have a homeowners insurance plan that will cover you (and note special coverage limitations, both for eligibility and the amount of coverage you’d receive), and if it would make sense for your family to use it for your things while you’re away at school. 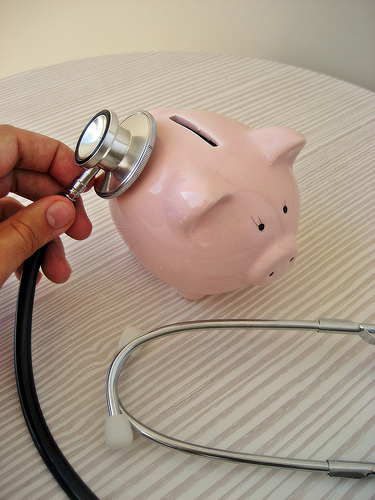 Consider the deductibles as they compare to the cost of your more expensive college necessities as well as whether a claim filed for your belongings would affect their premium. If you do not qualify under their coverage or decide it’s not a good fit, consider renters insurance. Some plans are designed specifically for college students and feature liability protection as well. Each year, fire departments respond to over 3,800 fires in dormitories, fraternities, sororities, and barracks, according to the NFPA. And that’s just ON campus. Fires are a serious risk on and off college campuses, both to your health and safety, but also (and more likely) your stuff, thanks to fire, smoke, or water damage. There are many things you can and should do to check for fire safety in your residence hall or off-campus apartment, like ensuring fire alarms are in working order and that there are two ways out of your room. Don’t delay – September and October are peak months for fires in college housing, according to NFPA research. You are at increased risk at the beginning of the year, so make sure you check for fire safety as soon as you get to your residence hall or off-campus apartment. This is particularly important for first year college students living at school to be mindful of – the first six weeks can be the highest-risk time period for freshmen. All students can benefit from learning about the warning signs to help a friend in need, and an understanding of how choosing to drink can your health and studies. In the past 12 months, 47.4% of college students found their academics very difficult to handle. Establishing good study habits, learning about your school’s additional resources, and setting up a routine for balancing classes, studying, and other facets of college life is paramount to keeping up. Travel is a part of life for many college students – whether it’s commuting, traveling away to school or studying abroad. There are many different types of insurance and benefits that can help students protect themselves while traveling or while away. Some protections to consider are travel insurance for trips and roadside assistance if you have a car on campus. Some student benefit plans combine many protections in one product, like the Student Protection Plan. 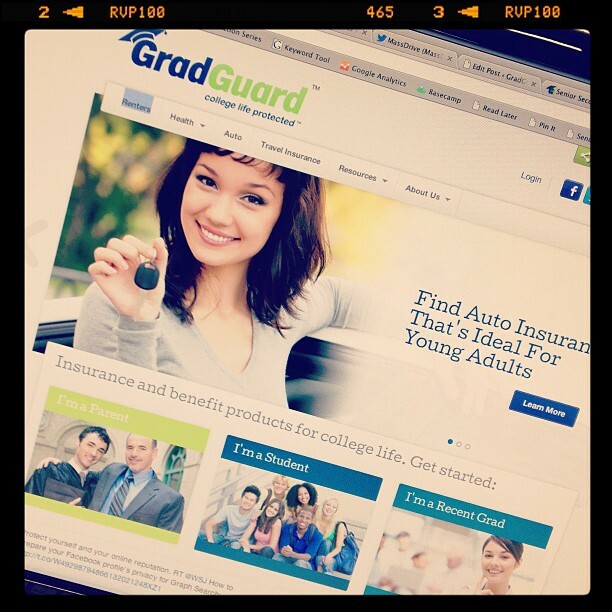 Five Assumptions That May Cost College Students The NEW GradGuard.com!